Fun to sew, pretty on any table, fat quarter friendly and also to use up some of your stash! Would make a great gift. 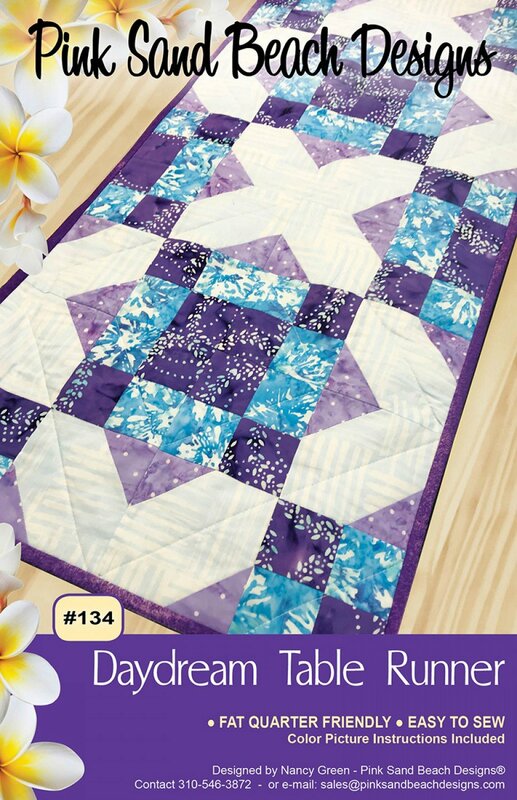 I will teach you how to bind your runner by wrapping the backing fabric to the front.